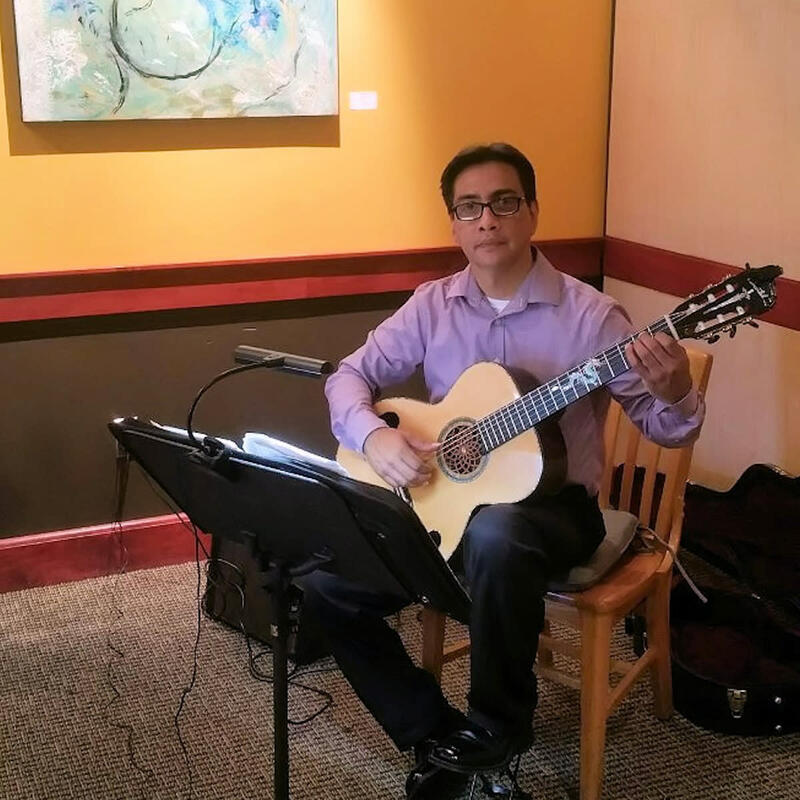 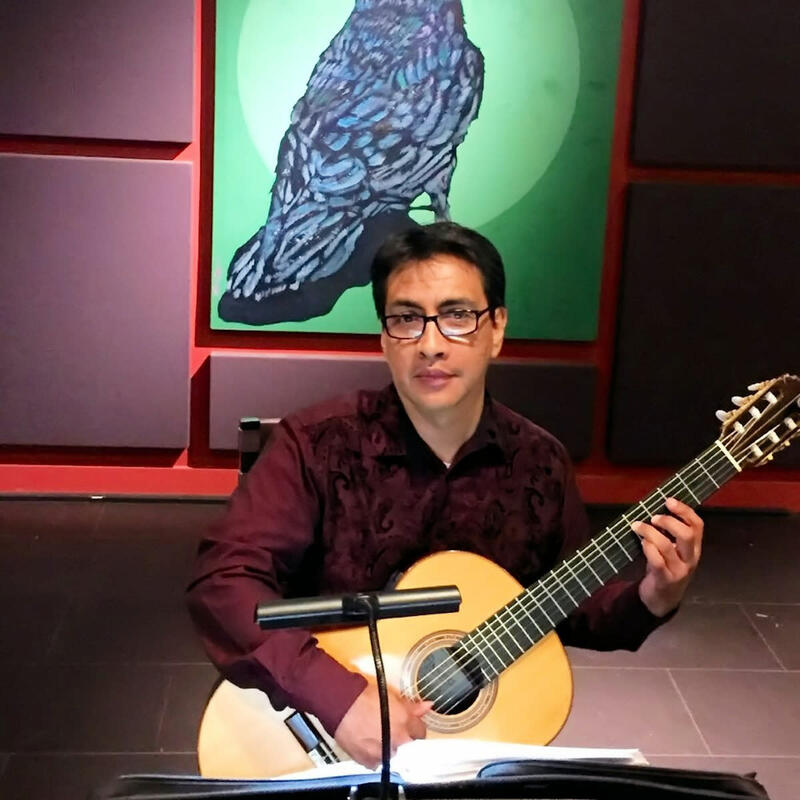 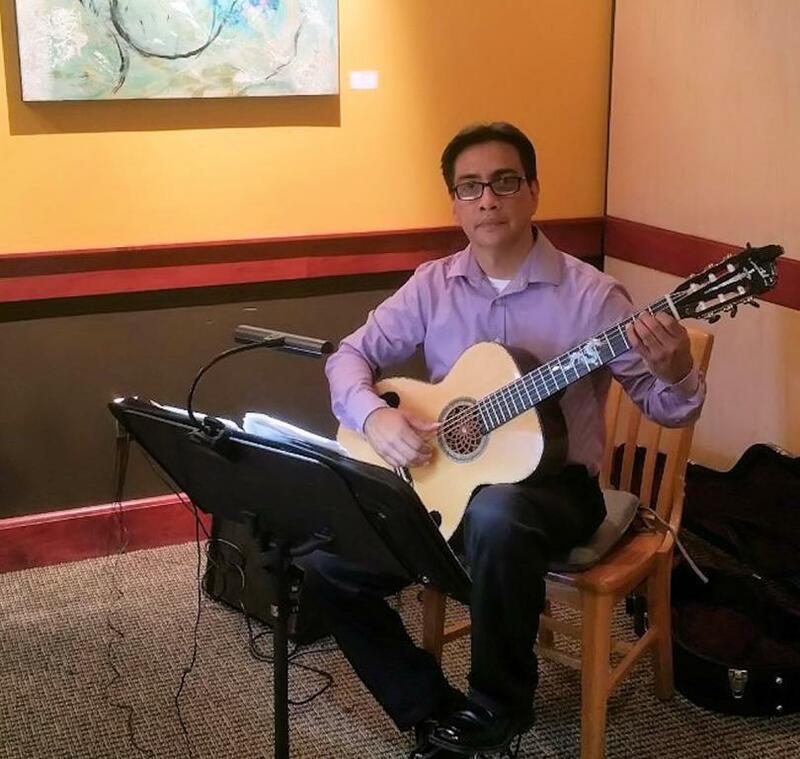 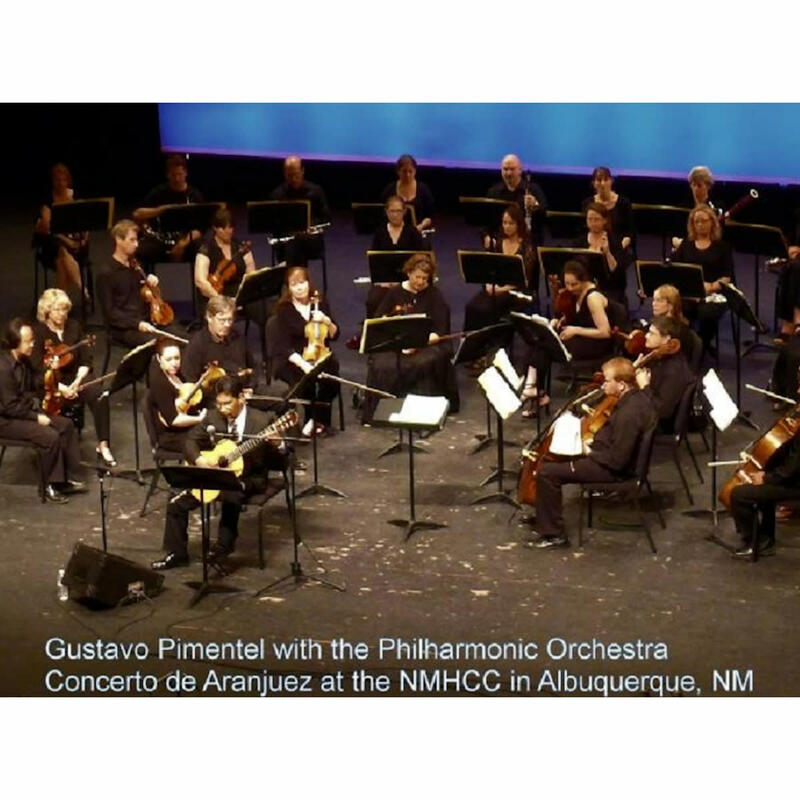 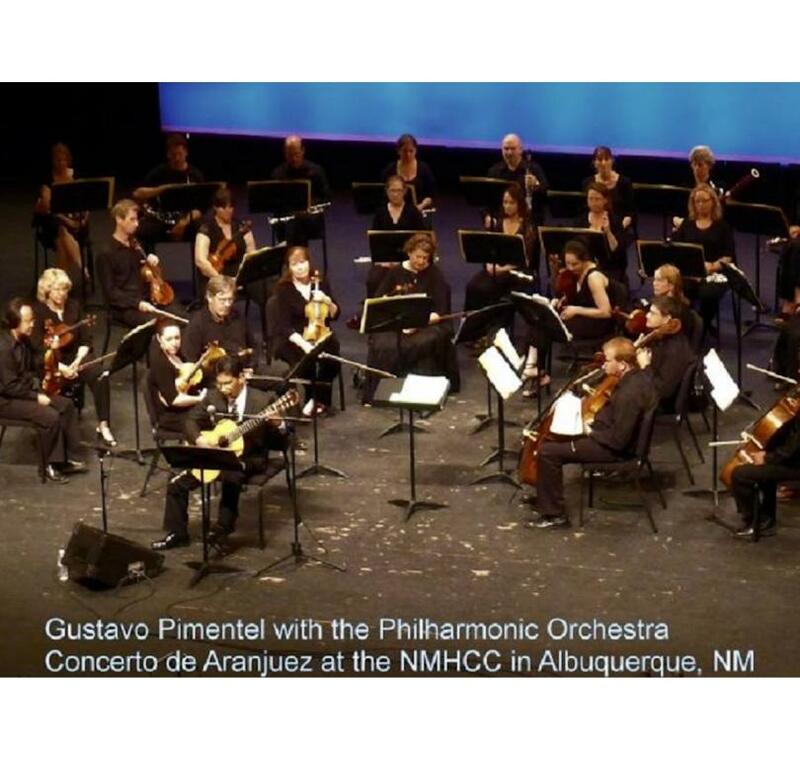 Gustavo Pimentel performs New Mexican musical Spanish art on the guitar. 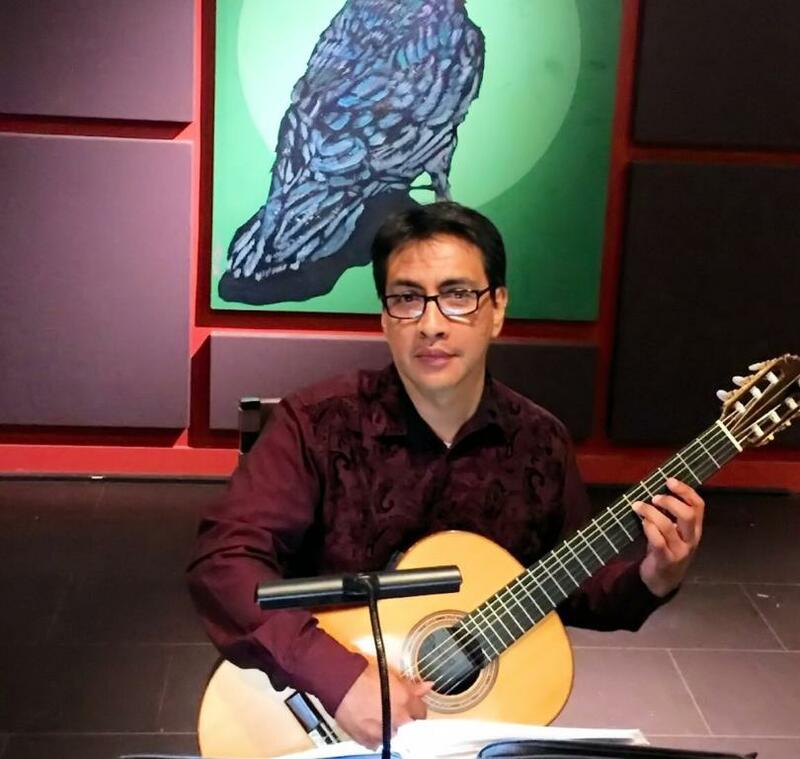 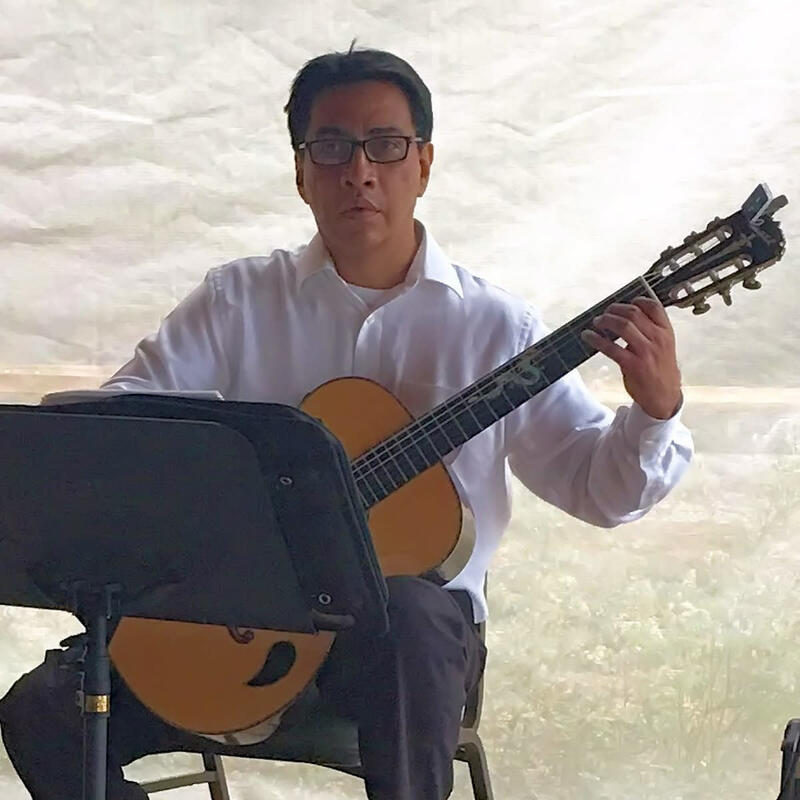 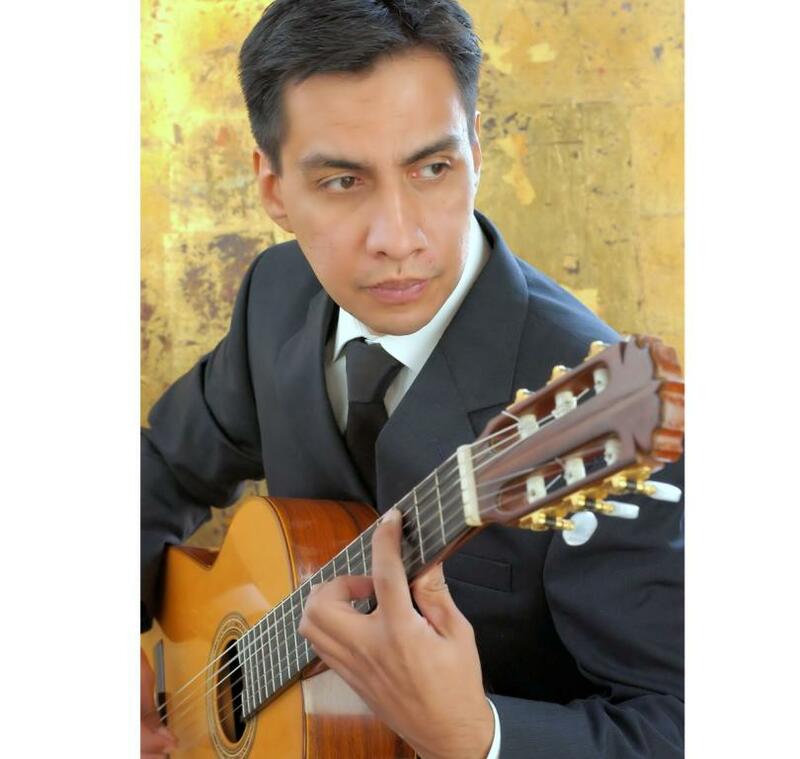 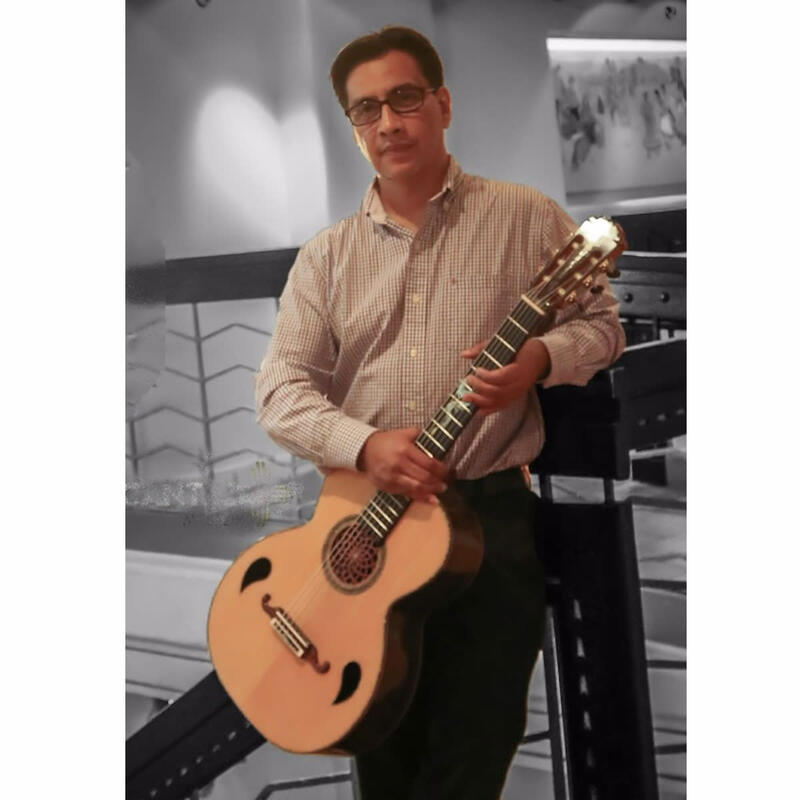 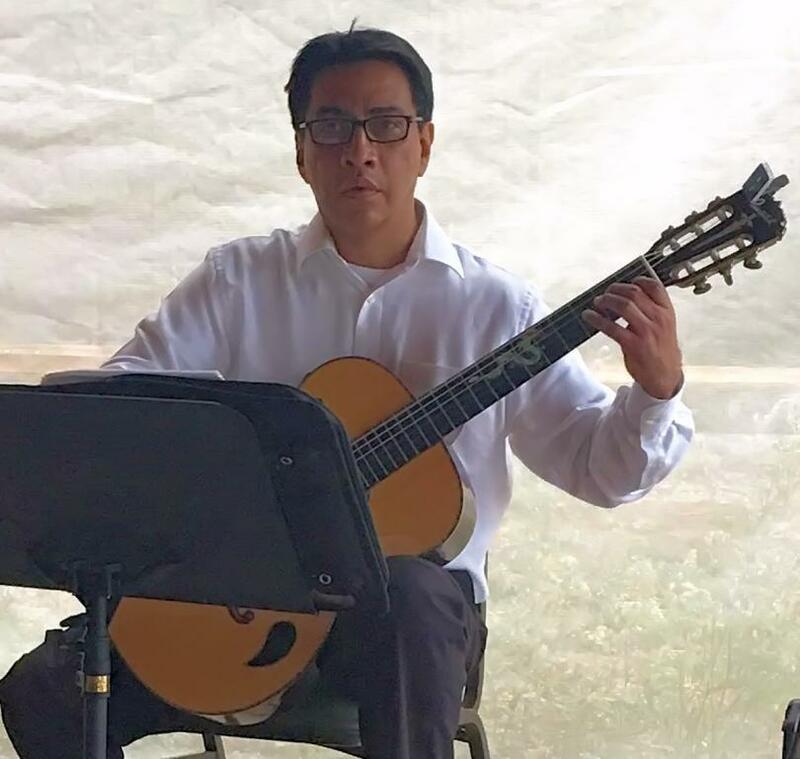 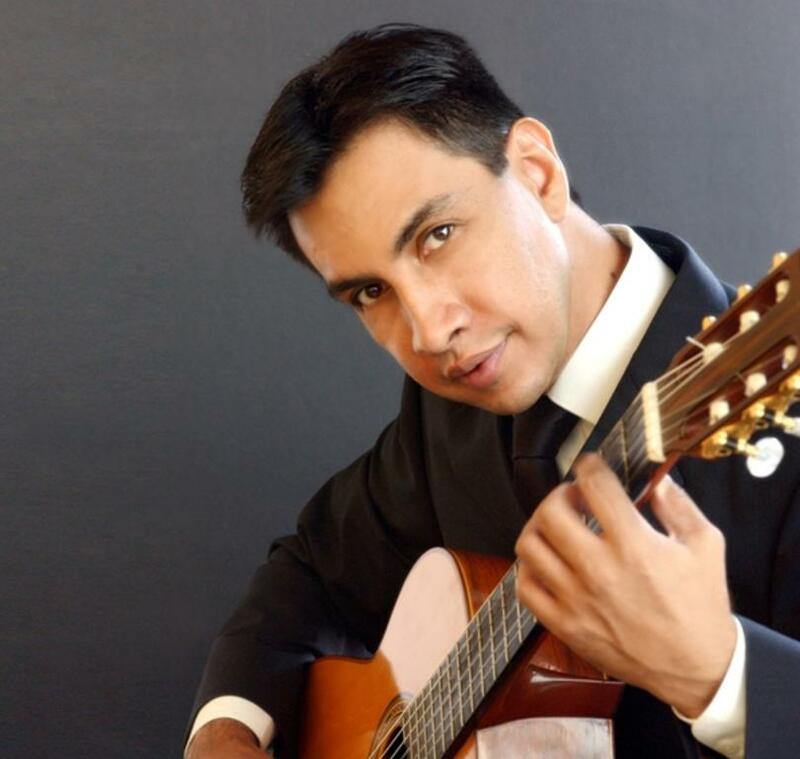 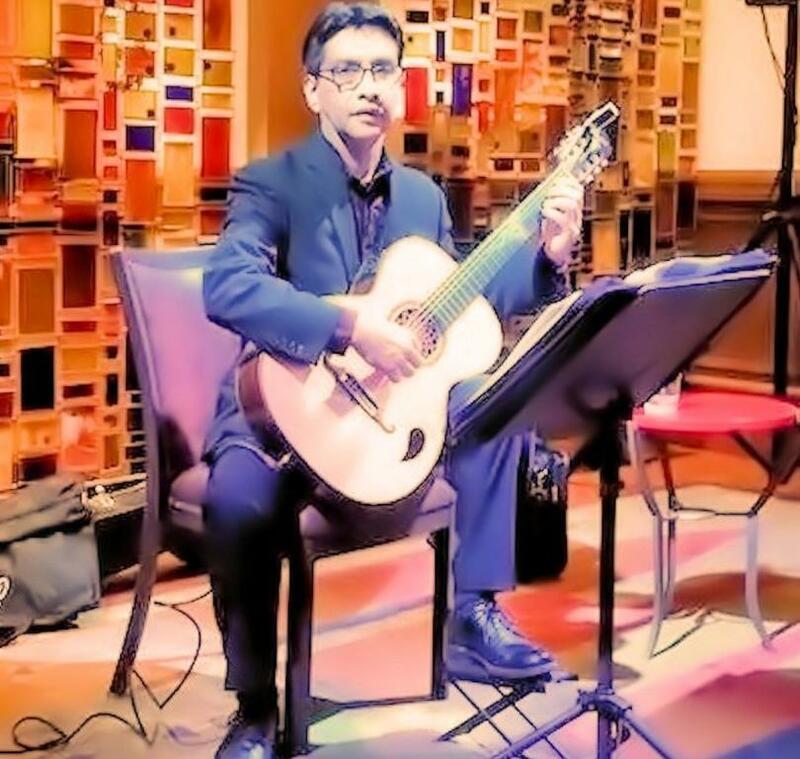 He graduated in 1995 with a Master’s in Music at the prestigious Conservatorio of Mexico, "Estudio de Arte Guitarristico” with Maestro Manuel Lopez Ramos. 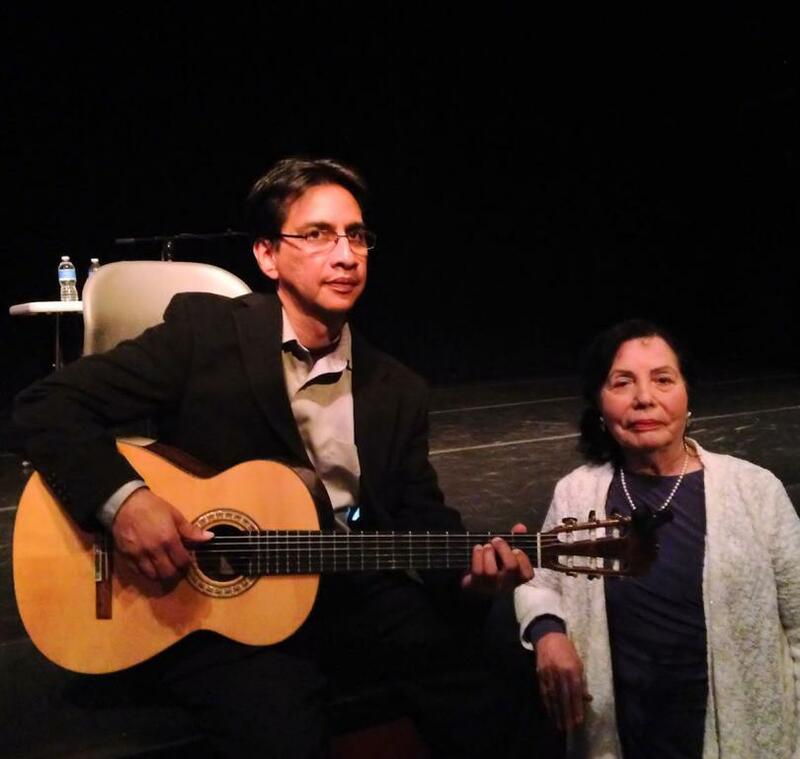 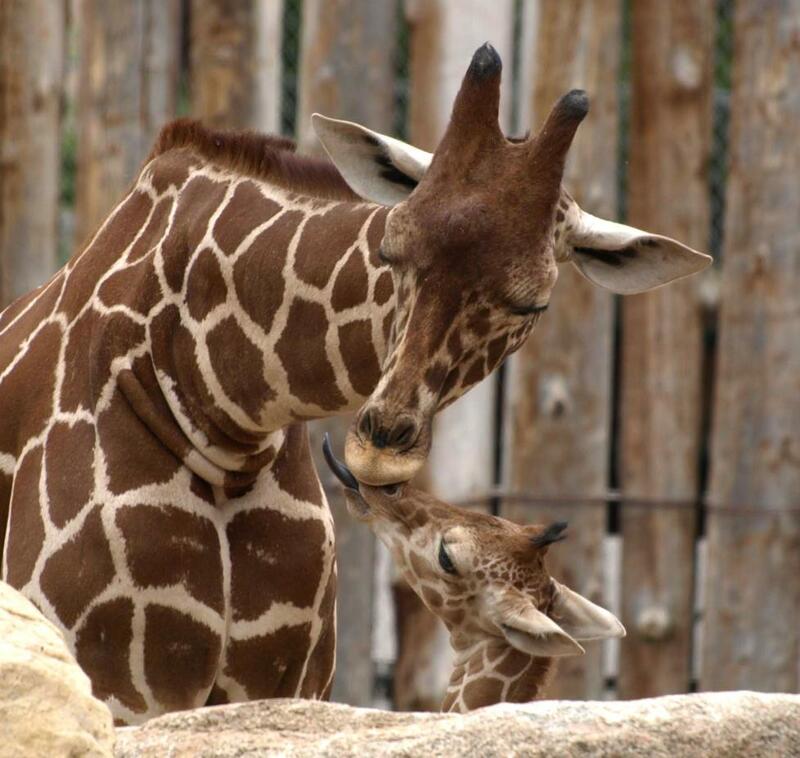 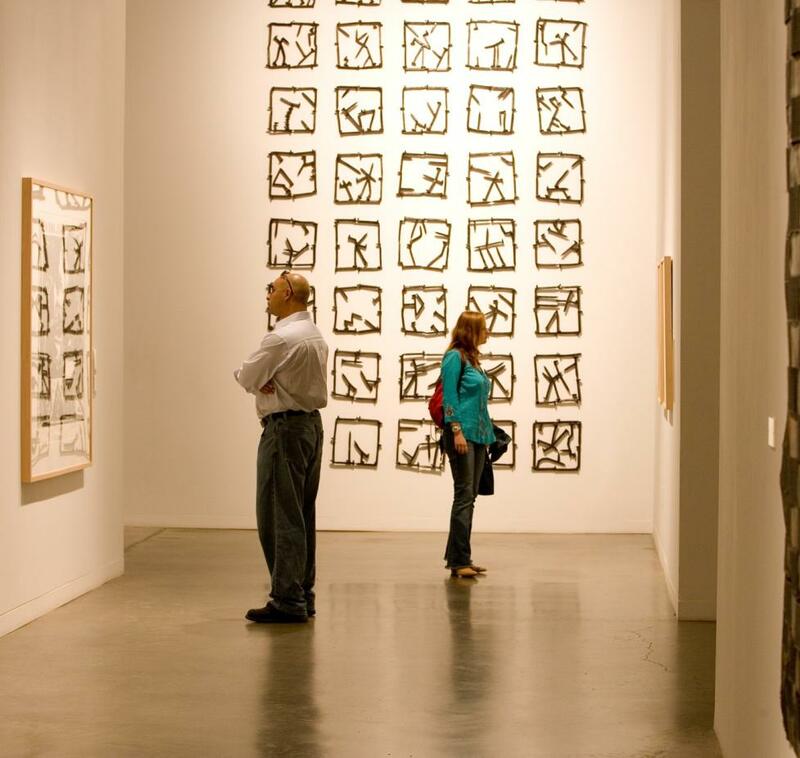 He also studied with Pepe Romero and Celine Romero at San Diego State University. 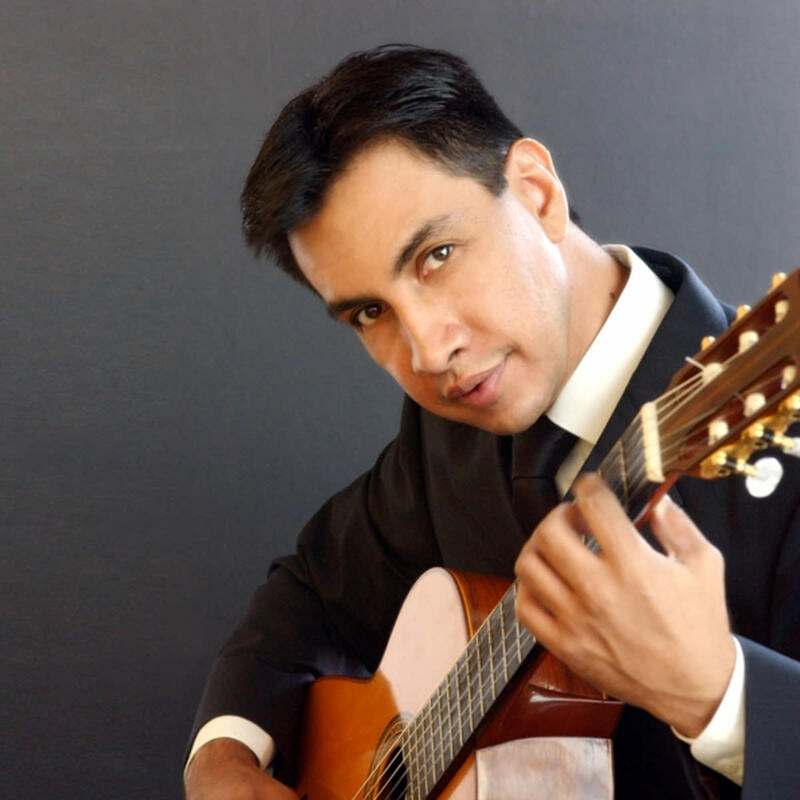 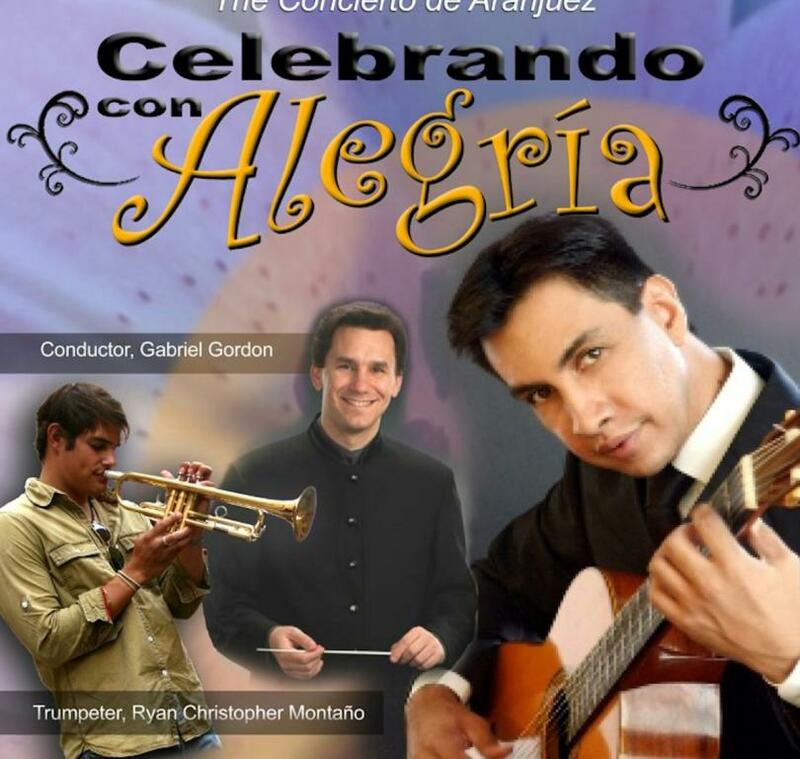 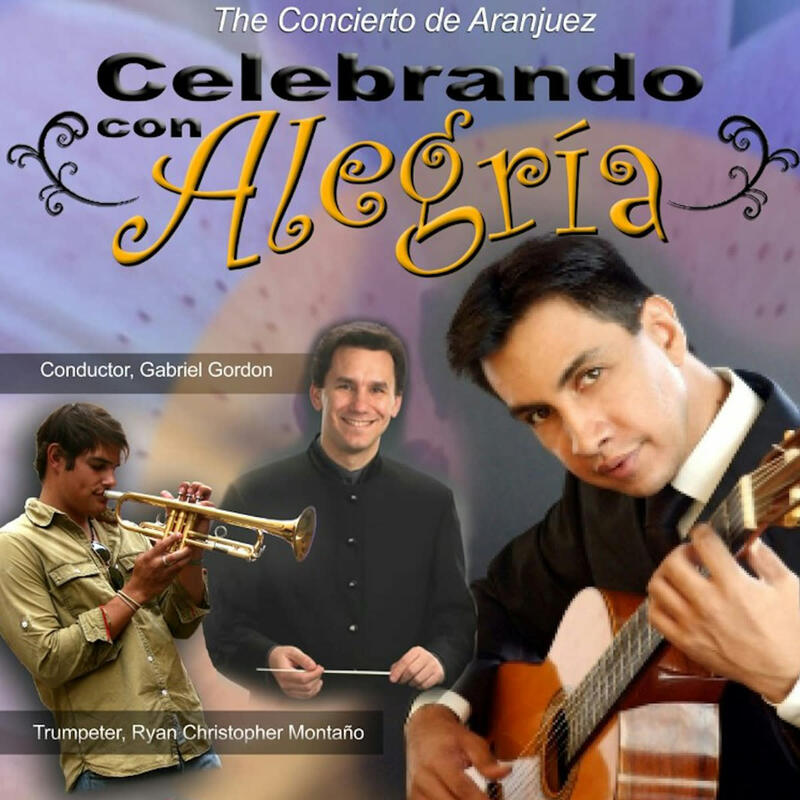 In addition to performing beautiful Spanish New Mexican music he performs various styles such as classical, jazz standards and popular. 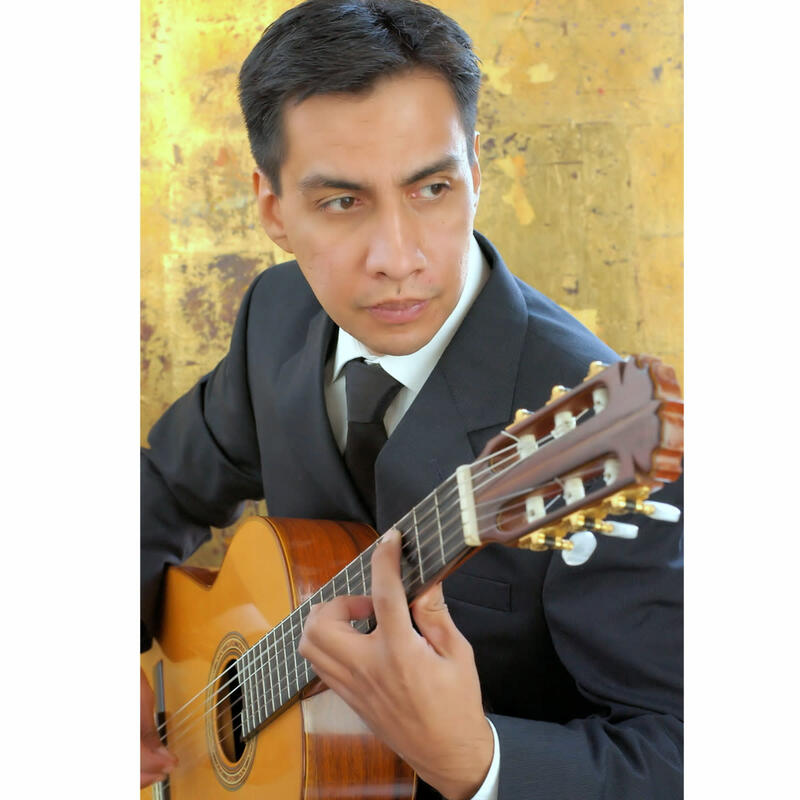 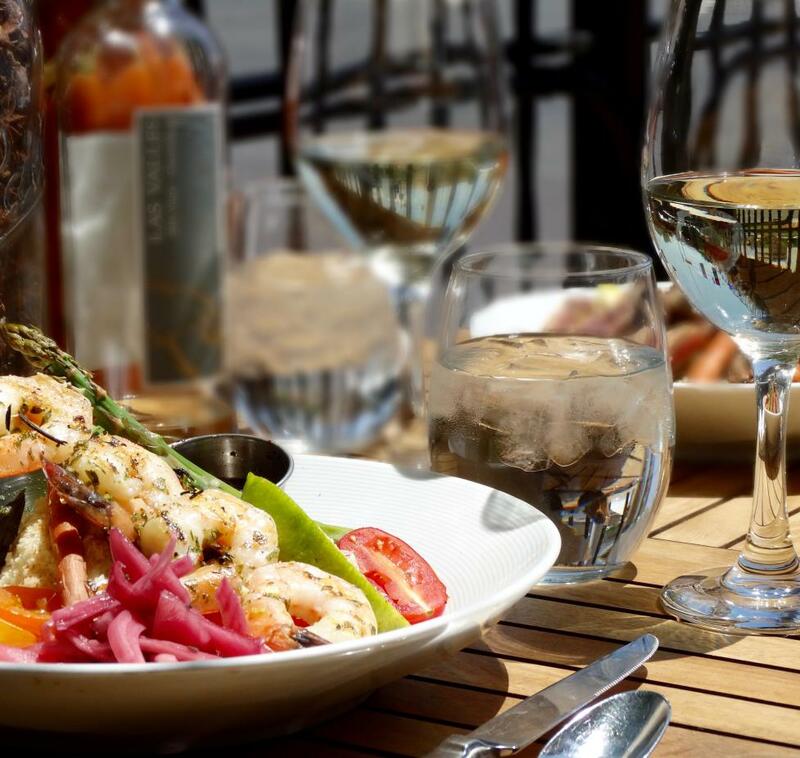 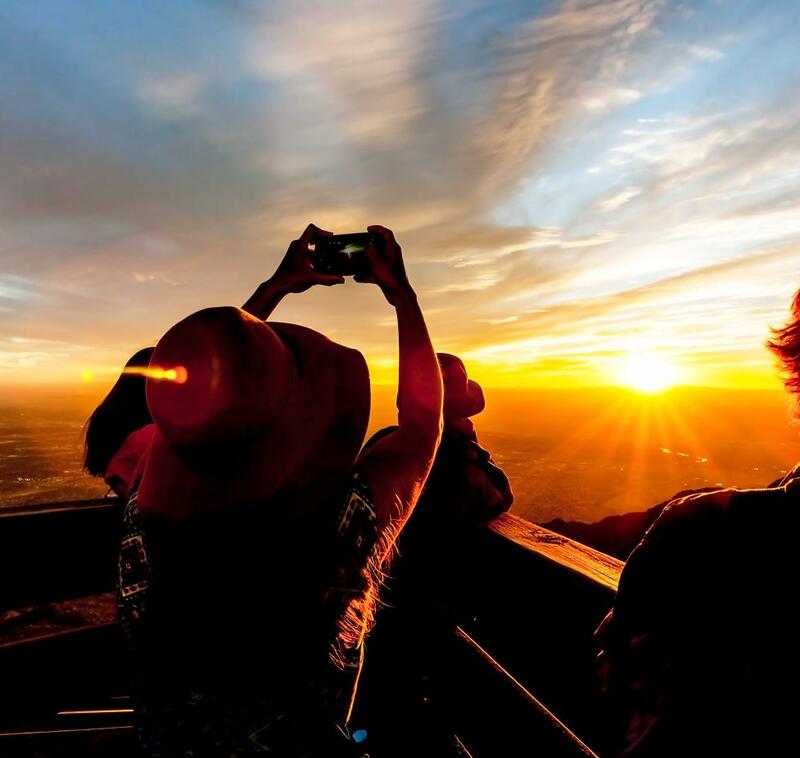 He will add excitement and beauty to any convention, party or gathering. 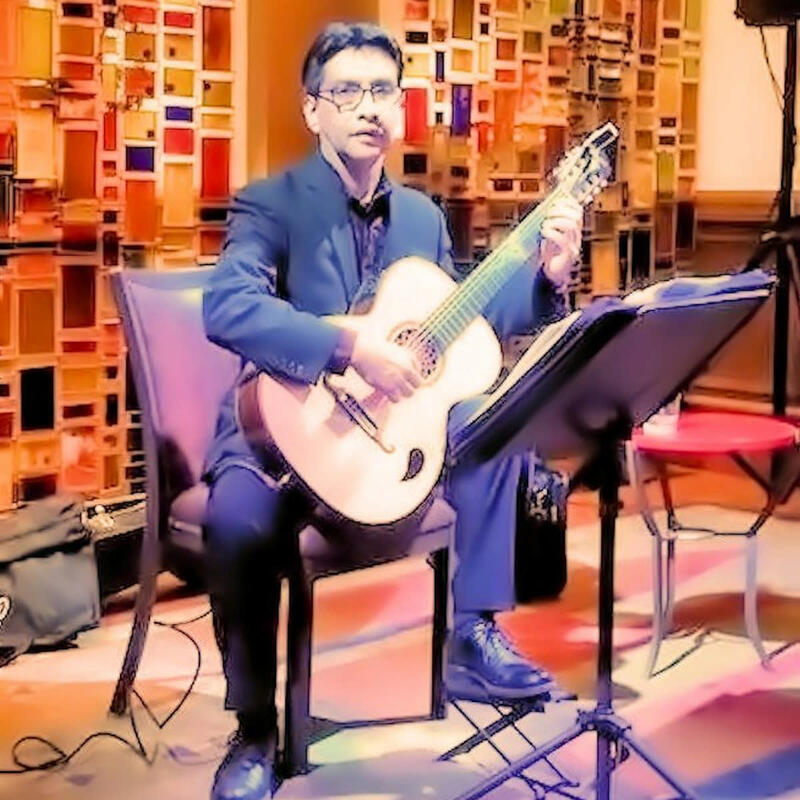 He has performed in halls that have an attendance of 700 people to as little as an intimate get-together.